Ensures a greater sense of comfort. 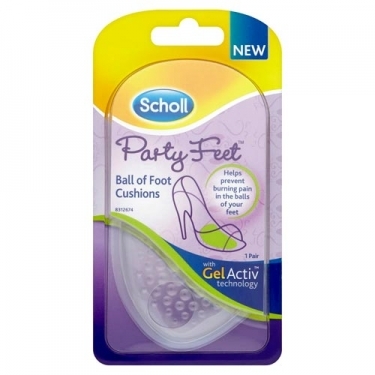 DESCRIPTION: Party Feet Ball of Foot Cushions from Dr. Scholl are protective gel pads for the plantar zone. It is ideal for protecting the plantar foot area from pressure and friction of shoes.